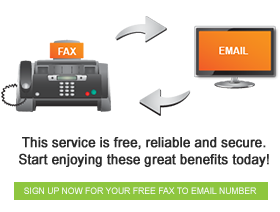 The FaxFX Fax Printer can be downloaded directly from the FaxFX website. Once installed, the Fax Printer allows you to convert documents to faxes using any software that has printing capabilities. You are now able to preview all faxes before sending them, and if using MS Outlook to manage your contacts, you will be able to synchronise your contact list with the Fax Printer Contact Manager.